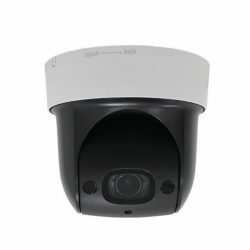 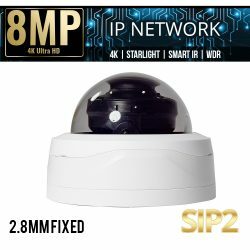 ELI-ACVIQ-VD2-312MR 2mp Motorized Zoom Dome quadbrid Security Camera with IR provides hdcvi, hdtvi, ahd and analog outputs and up to 1080p video, provides plug and play HD over coaxial cable 1080p weatherproof surveillance compatible all HDCVI, HD-TVI, AHD and/or Analog Security recorders and DVRs that use those compatible technologies, simple and easy to mount with 2.8 – 12mm Motorized zoom lens. 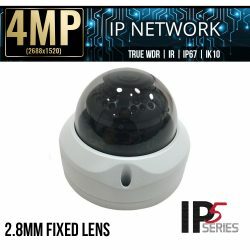 The ELI-ACVIQ-VD2-312MR vandal dome has max HD 1080P Resolution at 30 FPS. 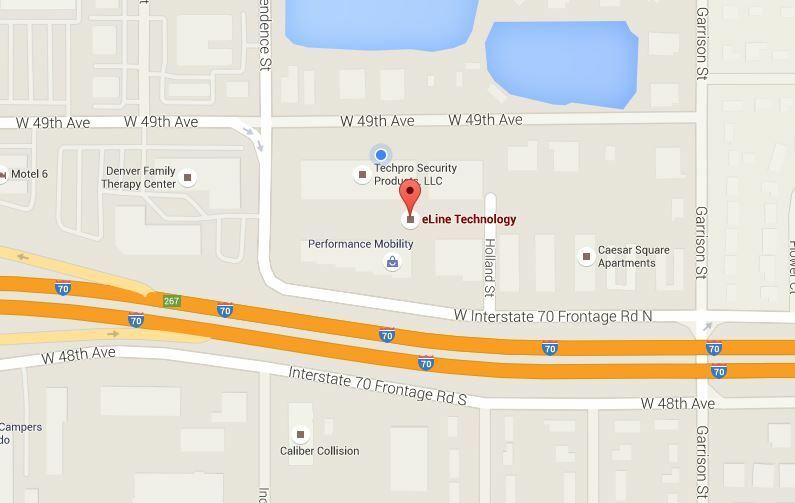 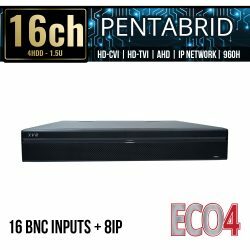 IP66 rated weatherproof and is apart of our HD over coax Solution, flexible and perfect for any coaxial cable setup. 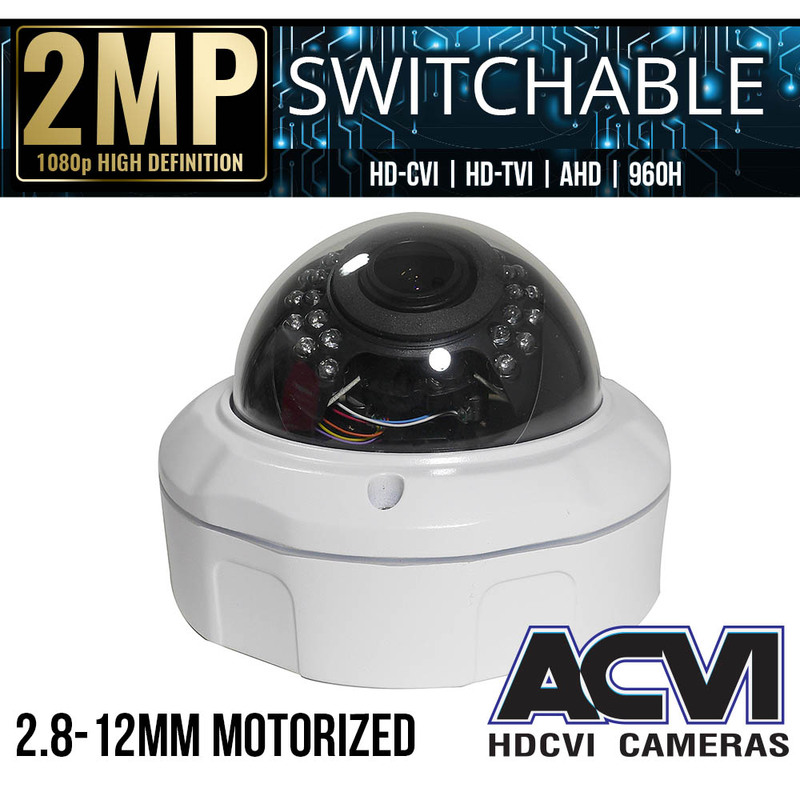 SKU: ELI-ACVIQ-VD2-312MR. 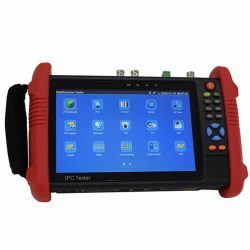 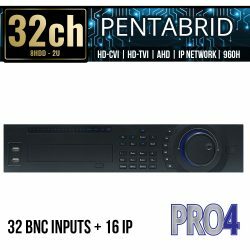 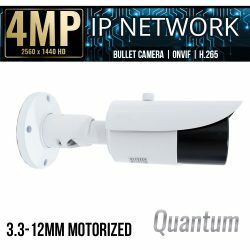 Categories: Browse by Series, ACVI Series, Security Cameras, HD Over Coax Cameras, 2 Mega Pixel Cameras, Quadbrid Security Cameras, HDTVI HD Security Cameras, HDCVI HD Security Cameras, AHD Security Cameras, 960H Analog Security Cameras, Vandal Dome Cameras, Vari-focal Cameras, Motorized Zoom Cameras, ACVI Series Cameras.